Ministry of Economics offices was furnished by Studio Office. Studio office has been selected to furnish many Goverment Buildings. 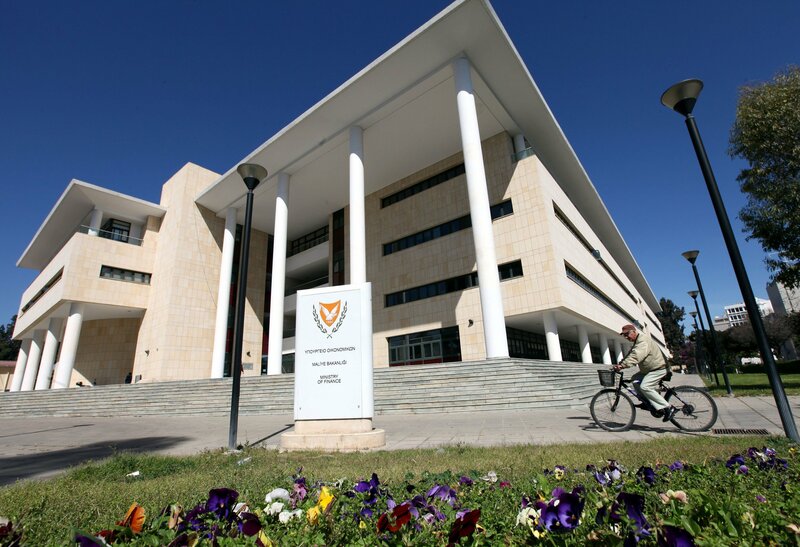 One of them was the Ministry of Economics in Nicosia, which it was a great project.